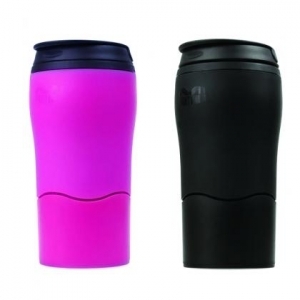 We are a supplier of business gifts and promotional merchandise, trophies and awards and corporate clothing. With over 20 years of experience, we work hard to provide clients with quality products at competitive prices, combined with an attentive, friendly service. Our customers range from local charities, SMEs to large multinational companies. So, whether it's hundreds or thousands of items or just a few, you can be assured of the same personal service, high quality, competitive prices and quick response. 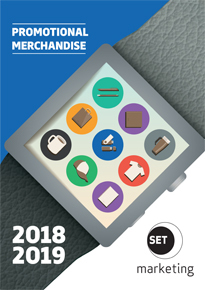 We are a member of The BPMA (British Promotional Merchandise Association) and we adhere to a strict code of conduct, which gives you the confidence that you are dealing with a reputable supplier and that the product or service you receive will be of the highest quality. If you can’t find the gift you are looking for, don’t hesitate to drop us an email with a short brief or call our sales office. With our wealth of knowledge and experience at your disposal, together we will find exactly what you are looking for.